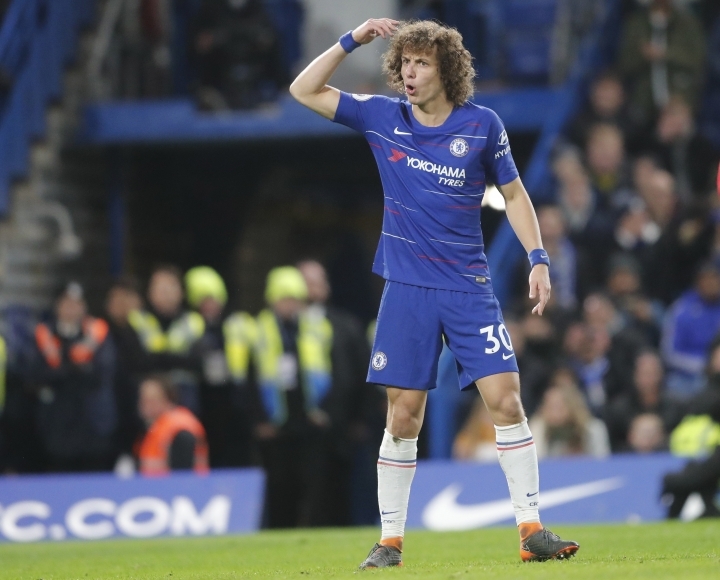 LONDON — Chelsea dropped two points in its bid for a Champions League return as Southampton ground out a 0-0 draw at Stamford Bridge on Wednesday. 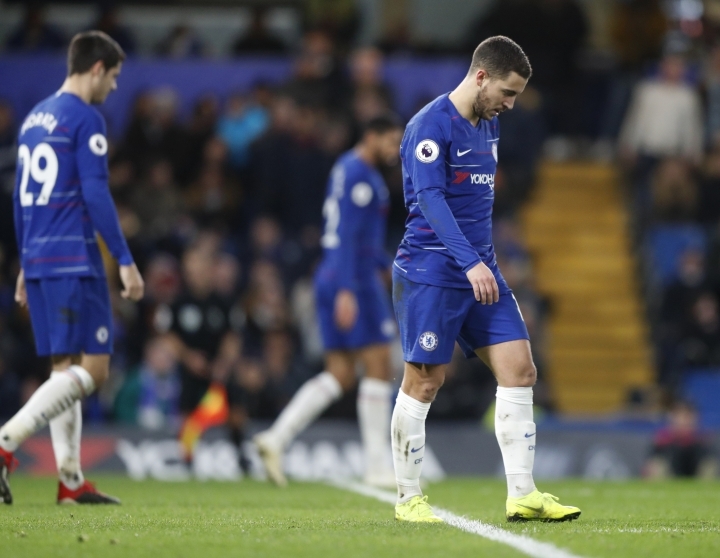 Eden Hazard was twice denied by goalkeeper Angus Gunn, who was making his Premier League debut, and Alvaro Morata had a goal ruled out for offside as Chelsea's lack of attacking precision was evident once more. Fourth-place Chelsea is only three points ahead of Arsenal and now six clear of Manchester United, which looks revived after winning four straight games under interim manager Ole Gunnar Solskjaer. One of Southampton's eight changes following a 3-1 loss to Manchester City came in goal, where the 22-year-old Gunn replaced Alex McCarthy. And he used his head to repel Chelsea's best chance of the first half, after Antonio Rudiger's lofted ball found Hazard. The forward struck a bouncing ball from point-blank range and Gunn made the save at the near post. That chance came after 34 minutes and even prior to that, it had looked like the direct route would be most profitable for the hosts. Cesar Azpilicueta's pass was glanced on by Alvaro Morata, who came in for the injured Olivier Giroud, and easily saved by Gunn. Saints were proving stubborn opponents, content to play on the break, with Danny Ings heading over a cross by Cedric Soares after 15 minutes. Chelsea had a further opportunity before the break, which concluded when Ross Barkley found Morata but the striker's poor shot was blocked by Yan Valery for a corner. Shane Long replaced Ings at halftime for Southampton, who went close when Stuart Armstrong had a shot turned around the post by Kepa Arrizabalaga. Hazard was denied by Gunn again after 58 minutes, the Belgian cutting in from the left and firing at the goalkeeper. With Chelsea needing more creativity, Cesc Fabregas came on for his 500th appearance for an English club in all competitions. Fabregas thought he had unlocked the Saints defense within moments of his introduction. He found Morata, who scored, but the strike was ruled out for offside with replays suggesting the call was marginal. The midfielder again was the creator as Chelsea — and Morata — came close once more. The Spaniard threaded a pass to Loftus-Cheek, who cut inside and fed Morata but the striker's shot was unconvincing and straight at Gunn.